If you own a home in the Dallas area, where temperatures range from warm to sweltering for much of the year, it’s likely that you will need to install a new central air conditioner in your home eventually. It is extremely important to get the right size unit for your home. If too small, your central AC system will work harder than it needs to in order to cool your house on warm days. And an undersized AC unit will struggle without success to cool your home on hot days, consuming more than its fair share of energy. If your central air conditioning system is too large for your home, there will be problems as well. If the unit is too large, the air inside the house will cool very rapidly and cause the system to shut off before the rest of the house (the building and its contents) can get cool. Held inside a warm container, the air in the home then heats up again quickly. This causes the system to cycle on and off rapidly, operating inefficiently and driving up your energy bill. Central AC units are sized by the ton. 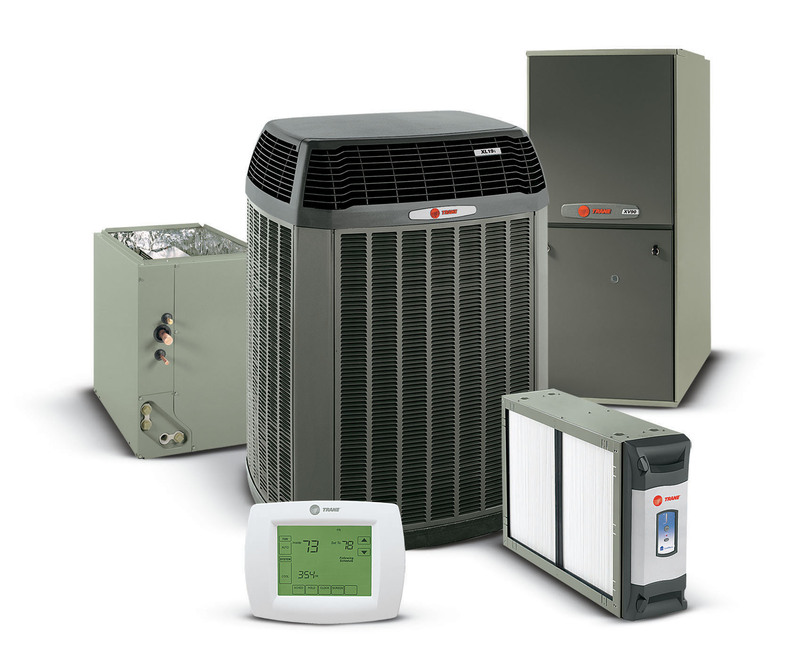 Residential AC systems are typically between 1.5 and 5 tons, and they are sized in half-ton increments. When residential AC tonnage on the larger end of this range is needed, it’s wise to consider two smaller size units rather one larger one. Having two units offers the homeowner an opportunity to save energy if there is one part of the house that is used less often. Another benefit: should one system malfunction, the other will likely still be working. The determination of the correct size of AC system needed for your home is a complicated calculation that is best left to HVAC professionals. If you need help determining the right size AC unit for your home, contact Sirius Plumbing & Air Conditioning at (972) 235-6600 for an appointment.